I have just released a new book. The title is The Drowning and the extent about 125,000 words. It is set in England and Nigeria between 1944 and 2015 and represents something of a departure for me in that it is a purely literary novel. One of the nicest things about independent authorship is freedom from the shackles of genre. Publishers, especially these days, have become timid. They expect their authors to produce more of the same: hence the popularity of series novels. That puts the author in a quandary. Should he continue on the treadmill, writing the same book over and over again? Why is he even bothering with authorship at all? There are many other treadmills in this world, and nearly all of them pay the operative more. My previous books have all been more or less classifiable, but the classification is arbitrary and restricting. It exists for the benefit of booksellers, not readers – unless they are of that variety that likes to stick with what it knows and regards reading as an activity akin to chewing the cud. Nothing much wrong with that, I suppose, it’s harmless enough, but supplying fodder to such an audience was not really the siren call that lured me into this trade in the first place. No, I like to tell stories. The setting and the “genre” are important only so far as they feed into and reinforce the narrative. Thus The Tide Mill had to be an “historical novel” because of the level of technology required to make the plot work. The mill itself, its dependence on the moon and tides, its function, its politics and legal status, and its place in the religious beliefs of the time, all act as a framework and a metaphor in the account of human relationships I was trying to portray. On their own, tide mills are not especially gripping for the general reader, and to find out about them you would be better off looking at textbooks. The Drowning is about conscience, the phenomenon that may or may not be the end of a thread leading into the most mysterious labyrinth of all. Exploring the labyrinth – trying to understand the apparently senseless fact of our existence – is the proper business of the novelist. Of course, on the journey he has to intrigue his companion, the reader. Partly the reader must be entertained and informed, but more importantly he must be offered the chance to compare his own life with that of the characters, to wonder how he himself would react in similar circumstances, and to draw from the story whatever meaning the author has consciously or otherwise built into it. If a book remains with the reader after he has finished it, then it is a success. I believe The Drowning may be such a book, but giving a verdict on that is not the proper business of the novelist: it is yours. This book is beautiful. Romantic, subtle, politically insightful and philosophically insightful. I always enjoy books that span a lifetime. It makes the reader re-appraise their priorities from a more distant perspective than is usually used. I would recommend The Drowning as heartily as it was recommended to me. I look forward to reading it. Just added it to my kindle wish list. 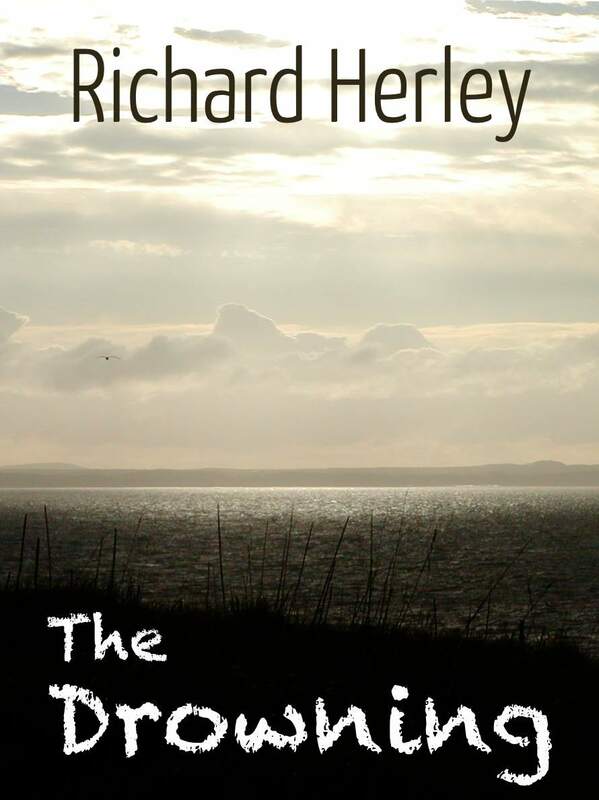 A wonderful read, Richard, and a fitting compliment to The Tide Mill. I am looking forward to the remaining two volumes in the series! That's very kind of you to say so, Moe -- I'm glad you enjoyed it. Just finished The Penal Colony, which I had a job to put down. Going to try The Drowning next. Just started reading you and I'm very happy I did. 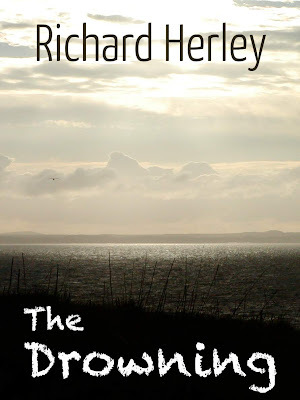 I've read The Penal Colony, The Tide Mill, Refuge, and The drowning. Started The Stone Arrow today. I truly love the references to England since my G-Grandfather 1827-1890 was a British soldier born in Macclesfield Cheshire and spent a large part of his military life, 20 years, in the Portsmouth and Chichester region. I'm a "yank" born in Chicago and would love to visit Southern England. Keep writing, I'll keep reading. Thanks, Joe -- very much appreciated. "Valdoe" is near Chichester; some map references are on the Stone Arrow page. A masterpiece. Your writing is dark, and I love it. The Drowning is your third book that I've completed. I have also read Refuge and the Penal Colony. But the Drowning is the best of your books I've read so far. Bravo! Your vocabulary exceeds my own. There are several words that sent me to the dictionary, and I loved every one because the words were used without pretension. I've suggested your books to others, but many of my American brethren have not warmed to your British rhythm. Their loss. It is difficult being educated in a land of the rustic. But know that some of us are devoted admirers. You once suggested the Tide Mill to me. That will be my next book now that I've completed a back log of some other books. Thank you for all you've written. Thank you very much for your kind comments -- greatly appreciated, I can assure you!